Taken from a family photo, including all of her children. Her death certificate lists her birth year as 1836 not 1837. However, tape # 183394 pg. 66 verifies her birth date and birth place and lists 1837 as her birth year. The 1900 census also lists her birth year as 1837. 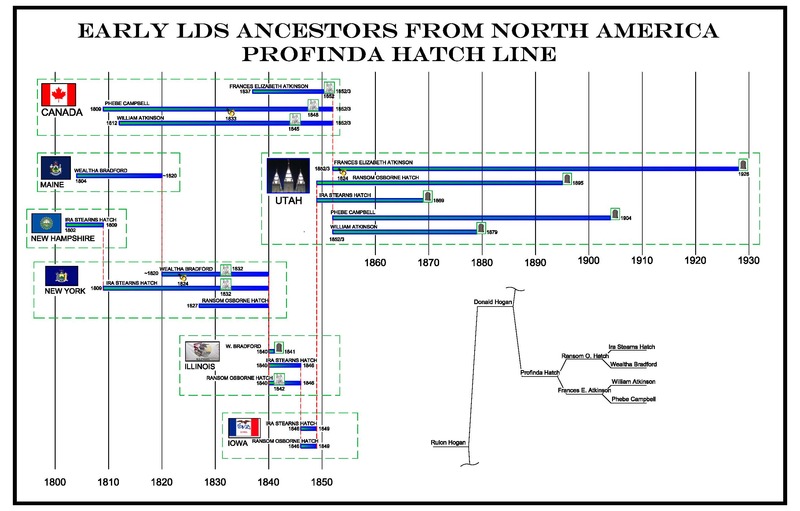 [S3] FamilySearch Extraction Program, The Church of Jesus Christ of Latter-day Saints, ((http://new.familysearch.org)), accessed 7 Nov 2016), entry for Frances Elizabeth Atkinson, person ID KWNX-B3F. (Reliability: 3).